Medicare recently launched a new site to help us find the best care for our loved ones with Hospice Compare. It’s a website aimed at helping us find the best care by sifting through the marketing pitches of the 30-40 hospices serving our area. How do families rate their experience of care? What information does Medicare collect regarding quality of care? 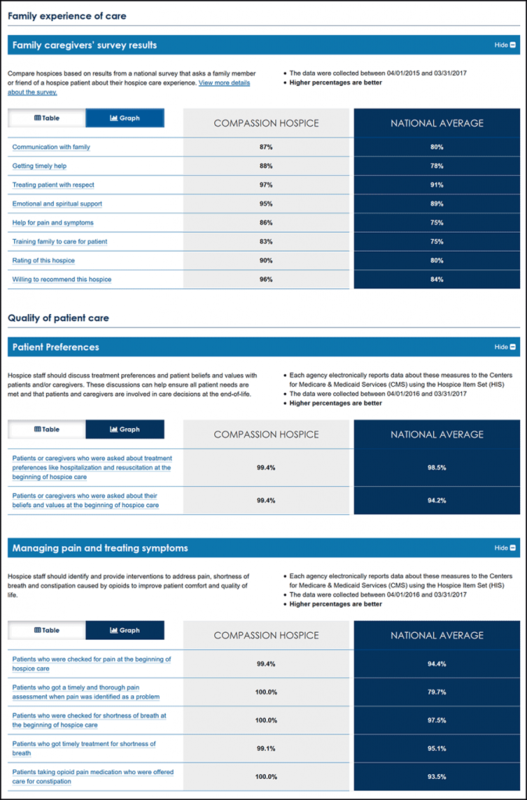 How does Compassion Hospice compare to other hospices in my area? 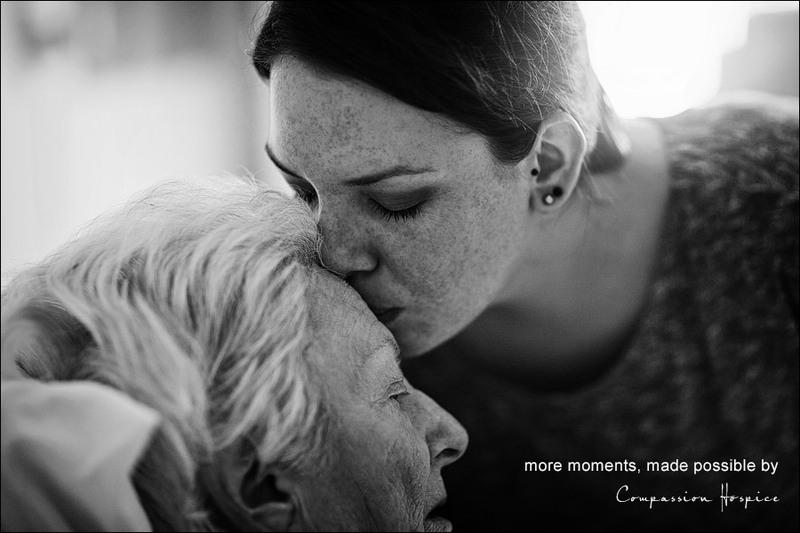 If you are looking for the best care for your loved one, please call Compassion Hospice at (409) 835-8357 . America Academy of Family Physicians on Hospice Compare. CMS Administrator Seema Verma, M.P.H., called the website “an important tool” that will help empower consumers in a “time of vulnerability” as they look for the details they need to make critical decisions about where to go for hospice care. AARP discusses the Hospice Compare website.